The Dutch furniture brand Palau specializes in high quality upholstered furniture. The collection focuses both on the residential and contract market. Palau cooperates closely with Dutch and international designers. They all share the typical Palau signature, while preserving their own distinct style. The company has built up a lot of experience in commercial furnishing, combining craftsmanship with architectural needs. 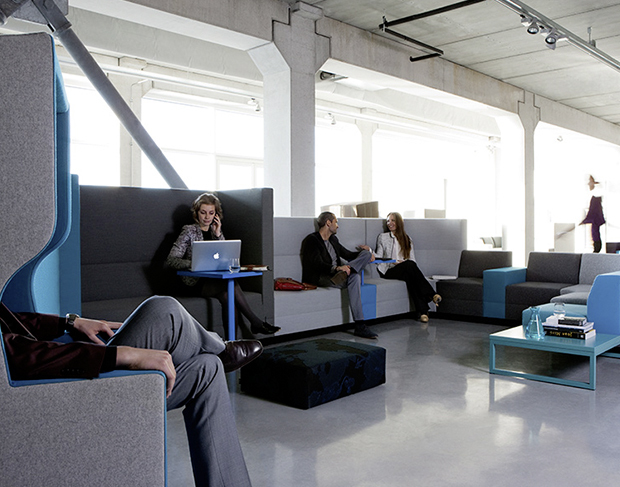 The New Workplace has a large influence on contemporary interior design. People decide for themselves where, when and how to work. 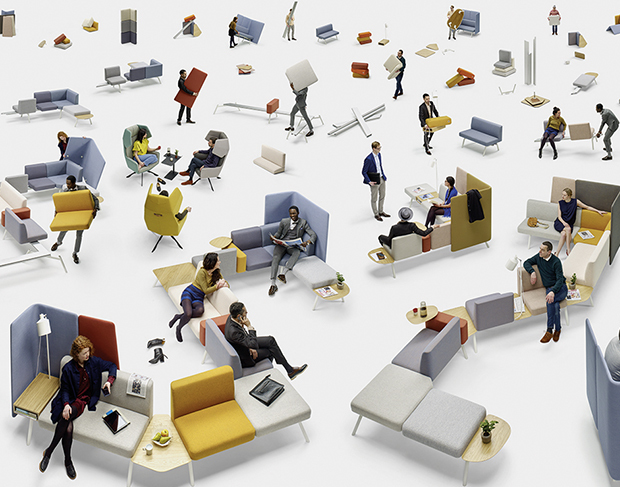 Flexible workspace and informal open meeting places gain in importance. Palau responds to this changing spirit of the time by developing multifunctional furniture with a broad range of possibilities. Palau stands for eco-friendly products, making a timeless and long-life design using high quality, ecologically sustainable materials and production methods.